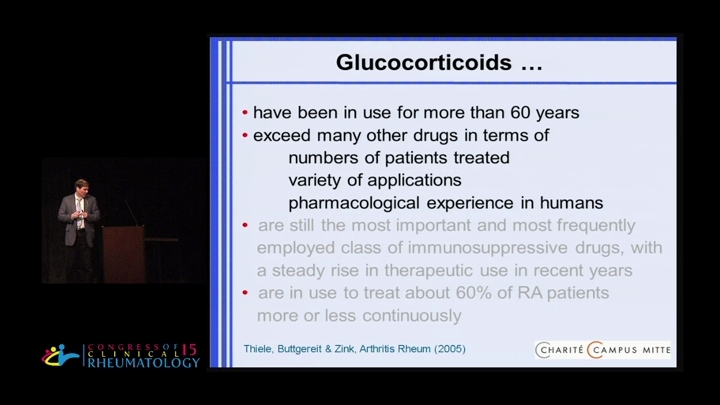 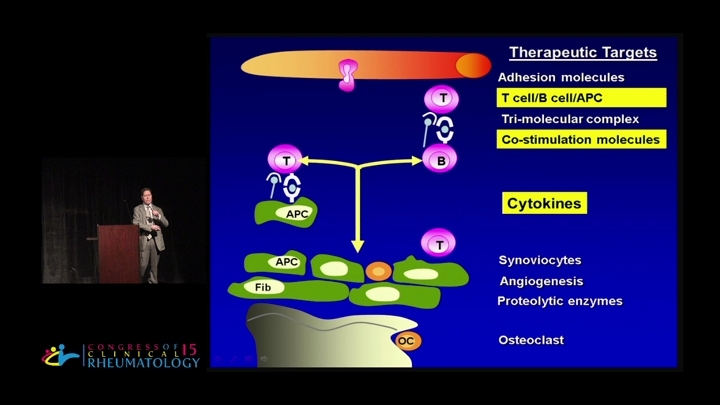 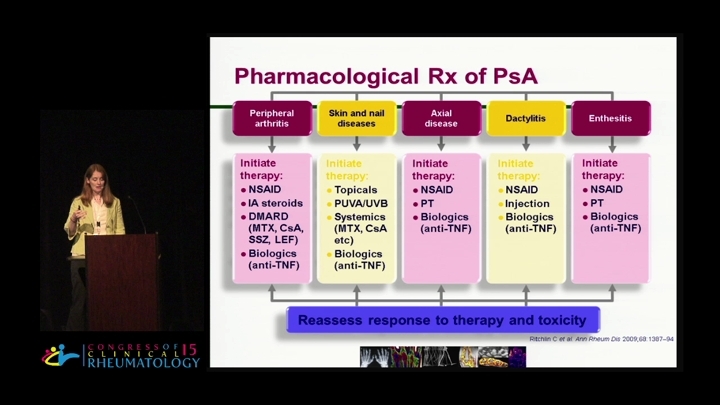 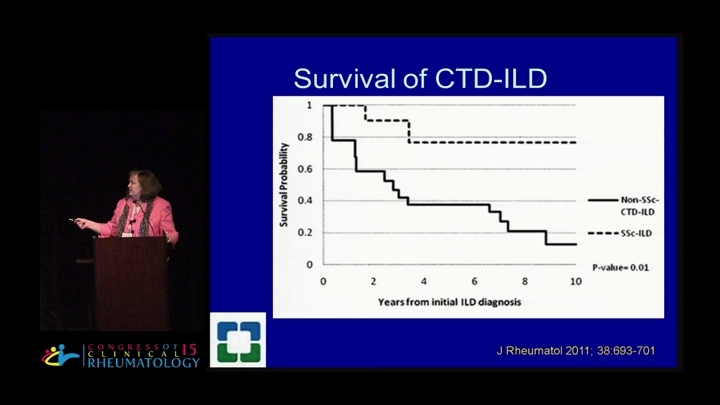 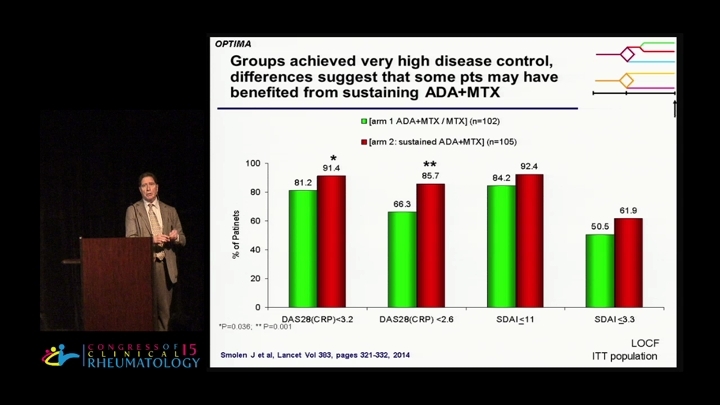 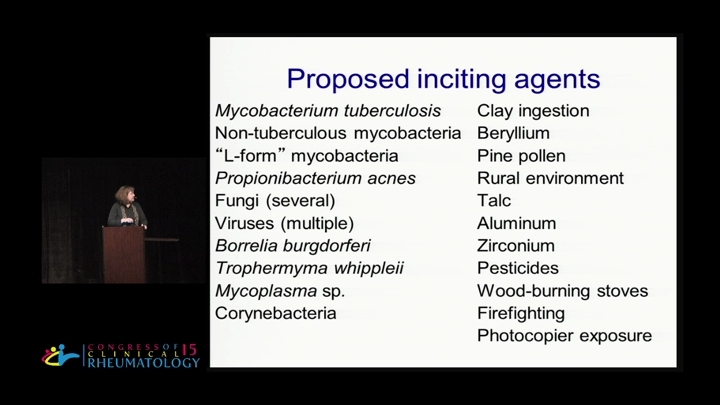 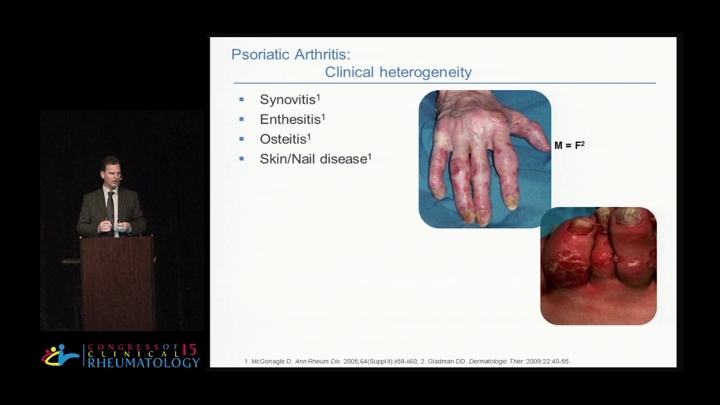 Pathogenesis and treatment of Rheumatoid Arthritis in 2020? 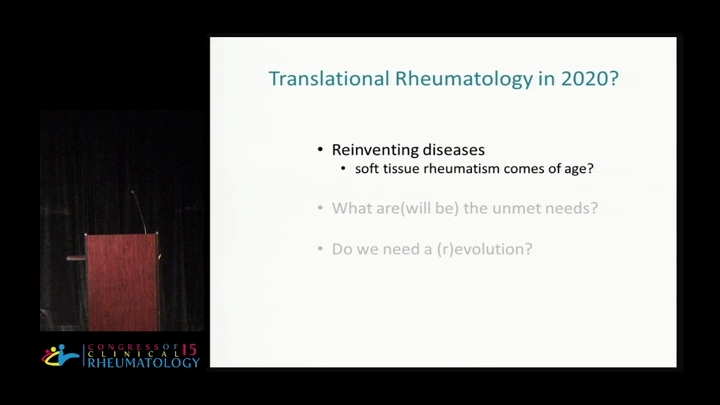 Speaker: Iain McInnes, M.D., Ph.D.
PsA – a new future opening up? 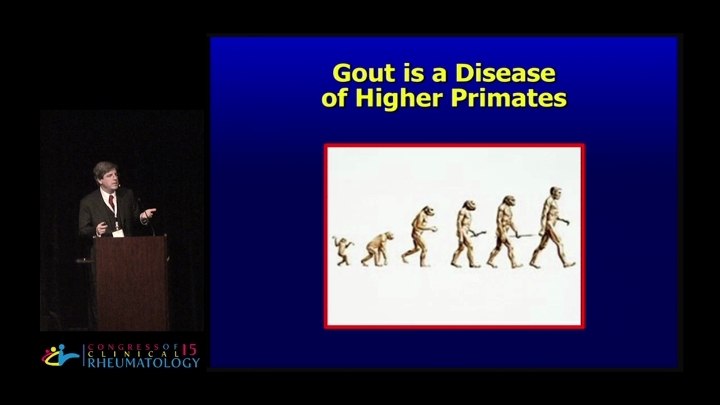 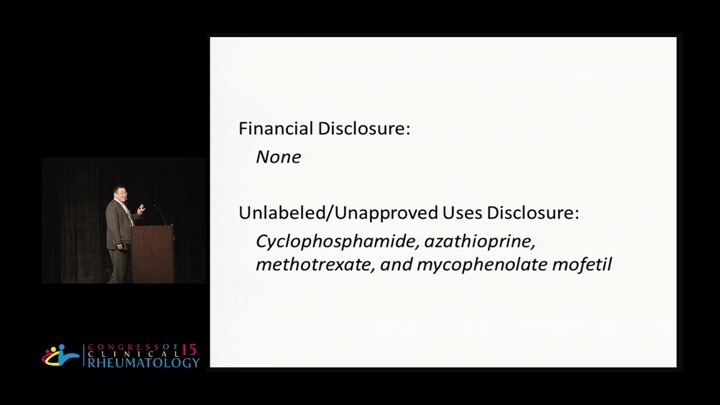 Speaker: Philip Seo, M.D., M.H.S.